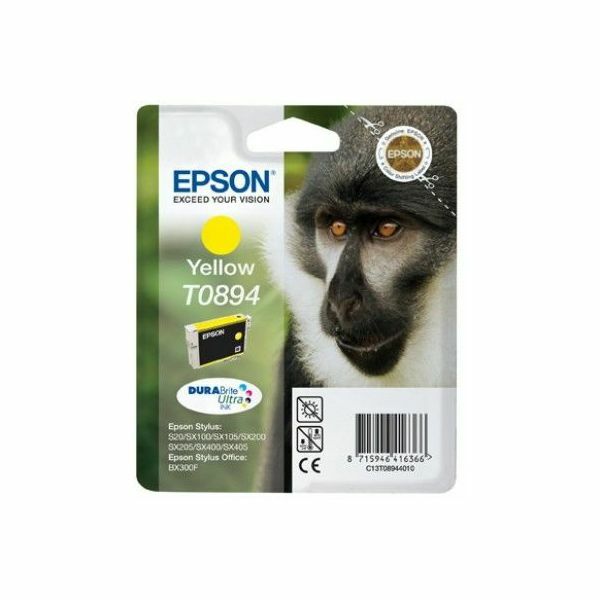 Pogledajte široku ponudu originalnih Epsonovih tinti. Ponuda se odnosi na tinte za novije i starije modele inkjet printera. 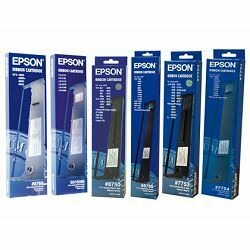 Originalne Epson inte su vrhunske kvalitete dostupne po pristupačnim cijenama. 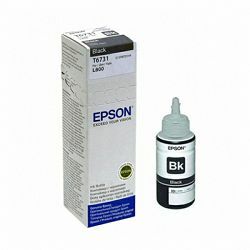 tinta ciss epson c13t66424a za epson l110, epson l210, epson l300, epson l355, epson l130, epson l220, epson l310, epson l365, epson l455, epson l550, epson l565, epson l655, pisac l1300 its. 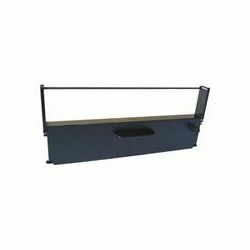 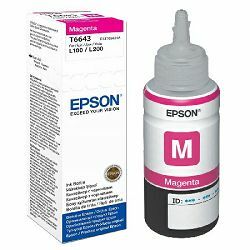 tinta ciss epson c13t66444a za epson l110, epson l210, epson l300, epson l355, epson l130, epson l220, epson l310, epson l365, epson l455, epson l550, epson l565, epson l655, pisac l1300 its. 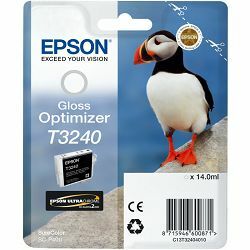 epson c13t32404010 gloss optimizer za epson surecolor sc-p400. 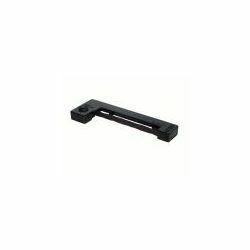 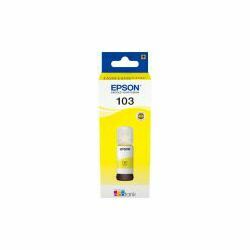 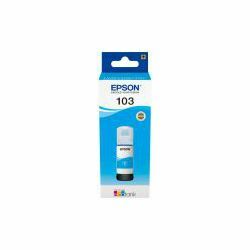 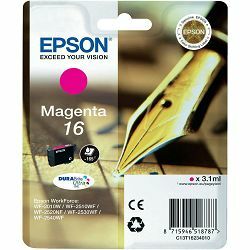 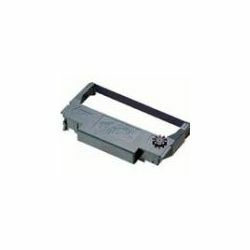 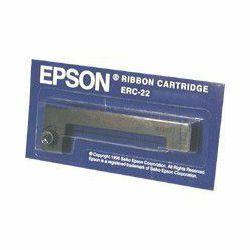 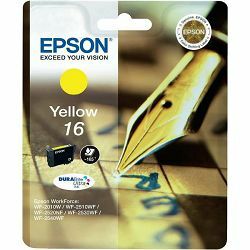 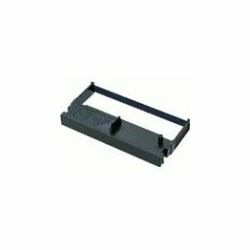 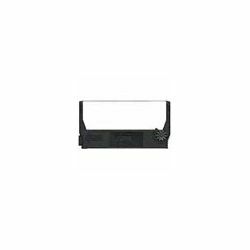 tinta epson c13t16234010 za epson workforce wf-2010w, epson workforce wf-2510wf, epson workforce wf-2520nf, epson workforce wf-2530wf, epson workforce wf-2540wf. 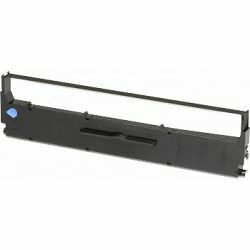 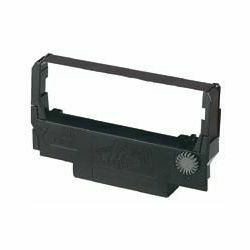 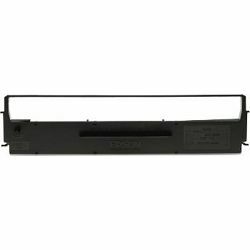 tinta epson c13t16244010 za epson workforce wf-2010w, epson workforce wf-2510wf, epson workforce wf-2520nf, epson workforce wf-2530wf, epson workforce wf-2540wf. 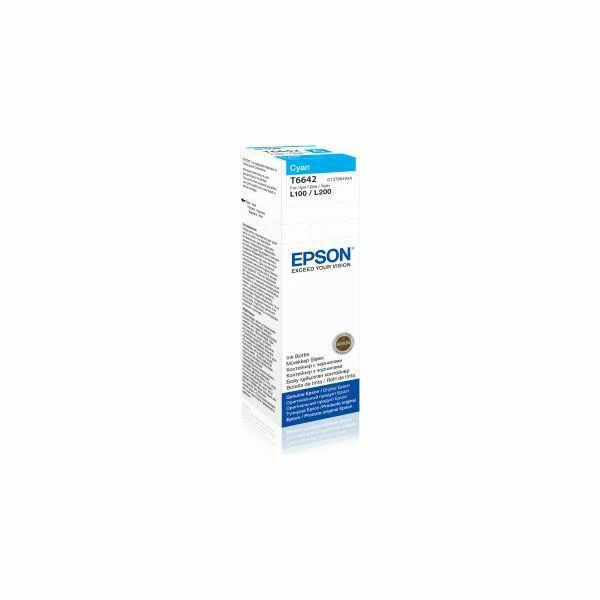 tinta ciss epson c13t67314a za epson l800, epson l805, epson l810, epson l850, epson l1800 its.